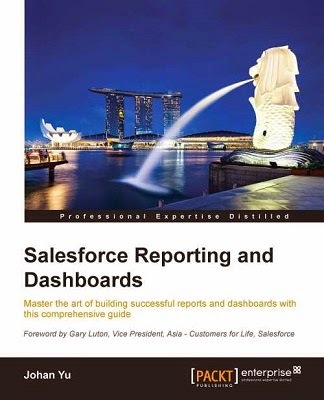 Out of the box, Salesforce provide many standard reports and standard report types, for some users, it may be sufficient, but for some cases, admin need to create new custom report type. A report type defines the set of records and fields available to a report based on the relationships between a primary object and its related objects. Reports display only records that meet the criteria defined in the report type. For example, an administrator can create a report type that shows only job applications that have an associated resume; applications without resumes won't show up in reports using that type. An administrator can also show records that may have related records—for example, applications with or without resumes. In this case, all applications, whether or not they have resumes, are available to reports using that type. 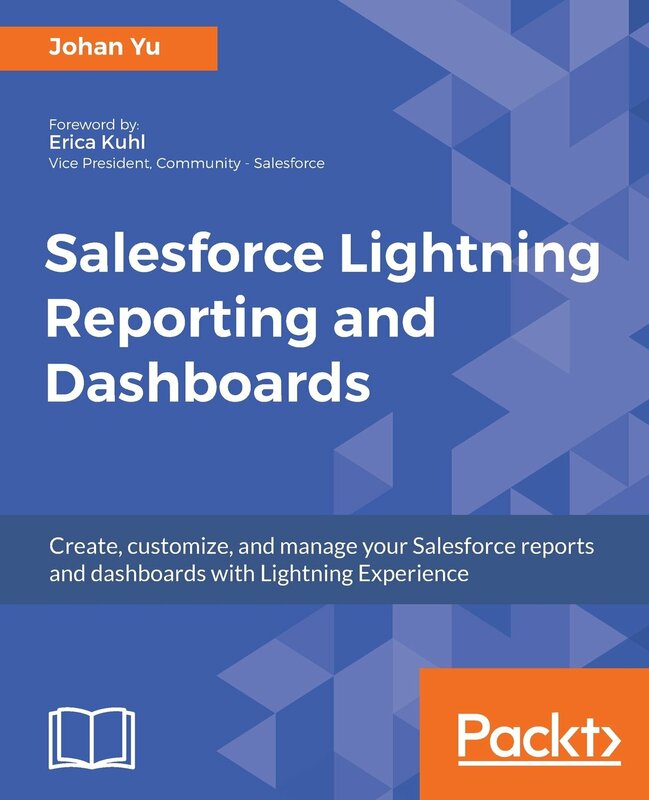 You can create custom report types from which users can report on your organization's reports and dashboards. When defining a custom report type, select Reports or Dashboards from the Primary Object drop-down list on the New Custom Report Type page. But, how about deleting a report type? Yes, this is possible for user with “Modify All Data” permission (usually system admin). So... you really need to be careful and it is always good to find out which reports are created using report type that will be deleted? Remember, you always can remove or rename fields to show in a custom report type from "Fields Available for Reports" section. 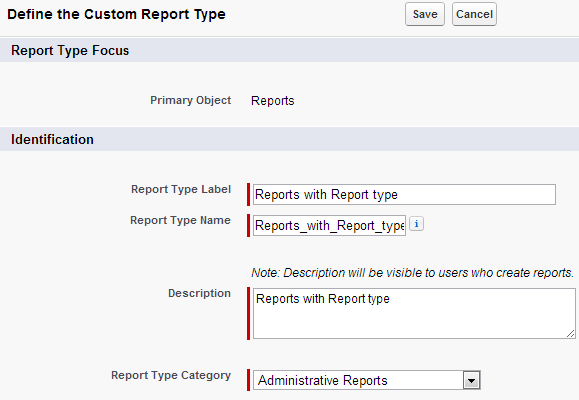 Next, create new report using report type above to find out which reports are created using particular report type. If you just create new sandbox or refresh a sandbox Sandbox, you will not able to send email: manually, from workflow or from apex code. This is because since Spring '13 release, Salesforce has change email deliverability to System email only. You can change the email deliverability to All email from Setup > Email Administration > Deliverability. 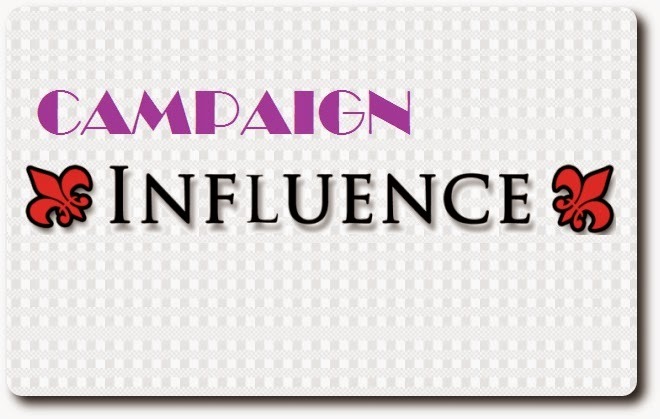 If system administrator have not change email deliverability, user will not see Send an Email button in Contact, Lead or Case related list, although it is has added to the object related list page layout. From Workflow or Auto-Response Rules, email will not send out and there is no notification. From apex code, you will found this error "Email Privileges Revoked", see this blog. You can check Email Logs to audit all email send from and to Salesforce, email logs accessible from Setup > Logs > Email Log Files. Background: Super user need to enter all Sales Rep quota for every quarter. As system admin, we can enter it manually in user detail page (if not too many sales rep), or using Data Loader if you have a lot of users need to update (see this blog). But, would it be nice if Sales Ops (read: Super User) able to manage Sales Rep quota by themselves? 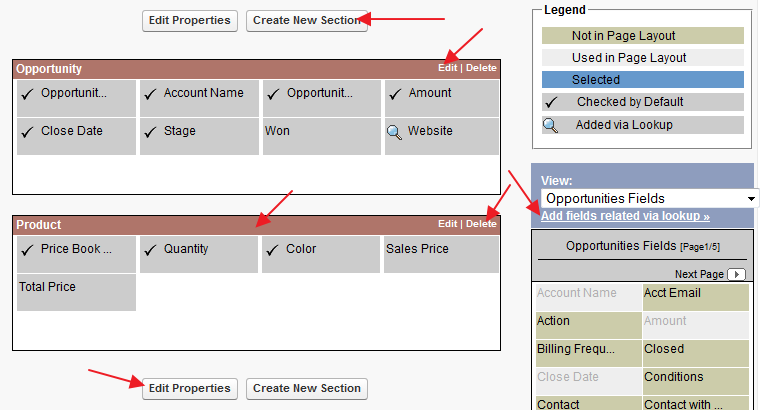 Create New button and enter a name for delegated group. You can leave option to Login Access disable for security concern. 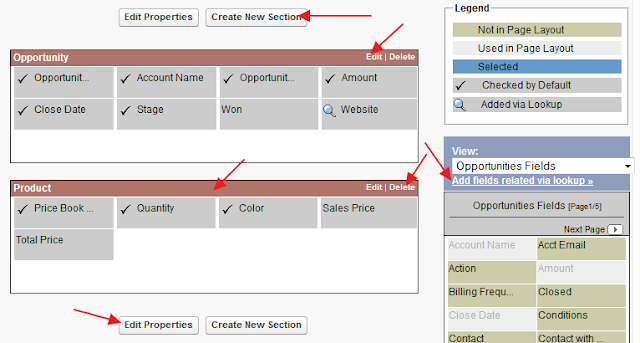 Done - you can left Assignable Profiles and Custom Object Administration as they are not used for this scenario. Creating and editing users and resetting passwords for users in specified roles and all subordinate roles, including setting quotas, creating default opportunity teams, and creating personal groups for those users. But, if you not add any Assignable Profiles, user cannot select any profile, and since profile is a mandatory field in user creation, user actually cannot create user, got it? Assigning users to specified profiles, this is again depend on Assignable Profiles given. Logging in as a user who has granted login access to their administrator, this is depend if Login Access enable for particular delegated group. Managing custom objects created by an administrator, depend on object given in Custom Object Administration. For more information, read this doc.